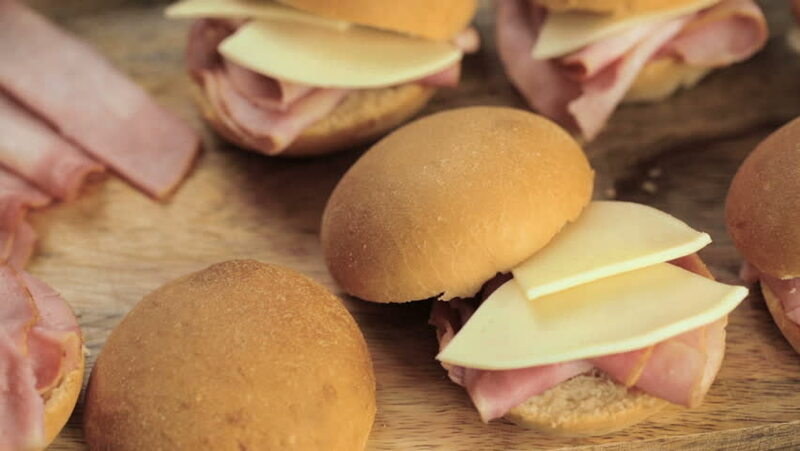 Ham and cheese sliders on homemade dinner rolls. hd00:11Ham and cheese sliders on homemade dinner rolls. hd00:18Ham and cheese sliders on homemade dinner rolls. hd00:12Women is preparing some Stuffed potato Croquettes fried into a pan full of hot oil in her kitchen.